I hope everyone had a wonderful Memorial Day weekend with family and friends! 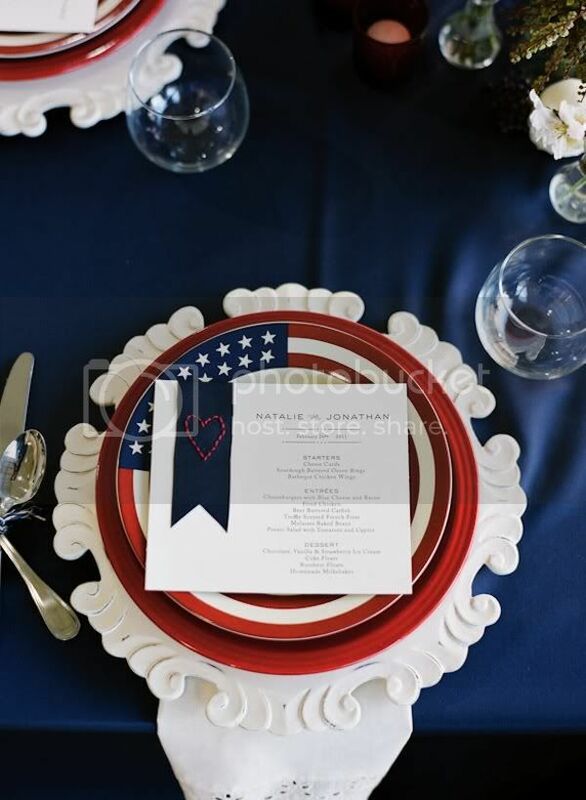 Although this red, white and blue weekend has come to an end, another patriotic holiday is right around the corner. 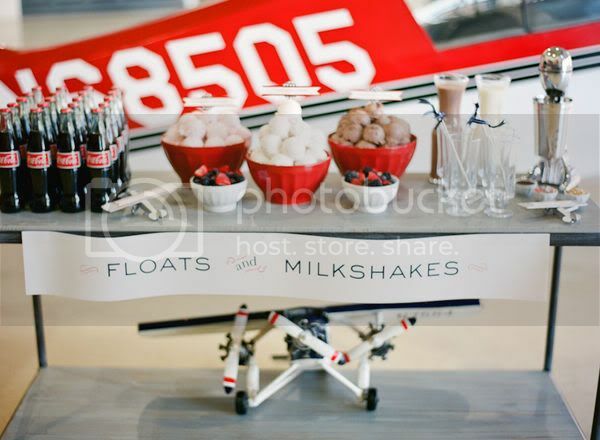 Here is some GORGEOUS party inspiration from Style Me Pretty complete with a Float & Milkshake bar! I hope you were inspired by this beautiful setting. 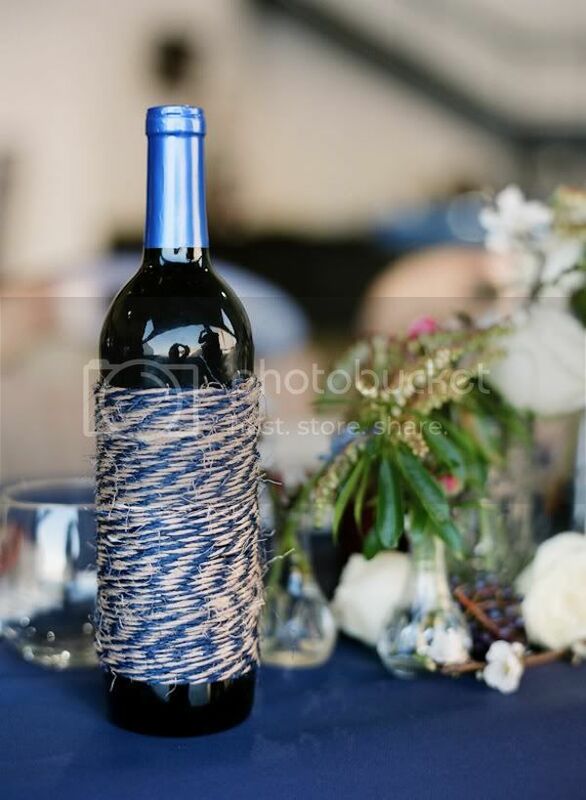 I think my favorite style element might be the wine bottle wrapped in blue and white twine! 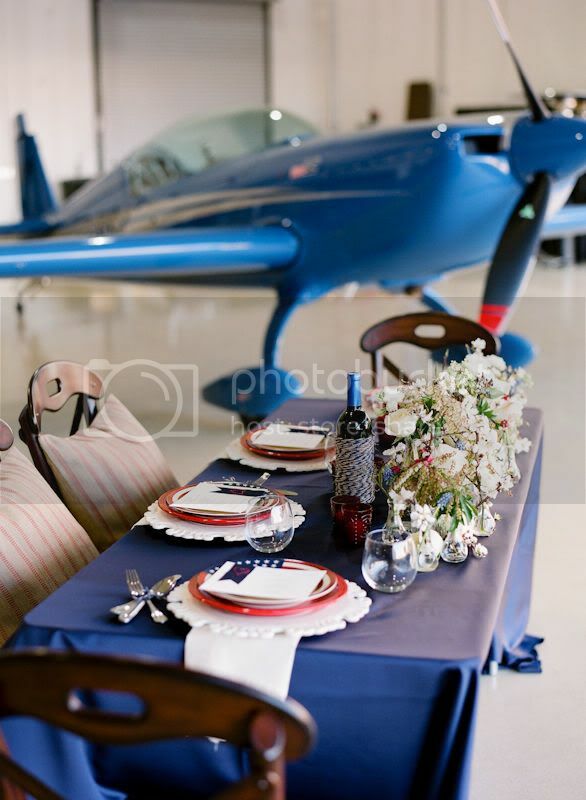 Visit Style Me Pretty to see more photos from this breathtaking photo shoot. 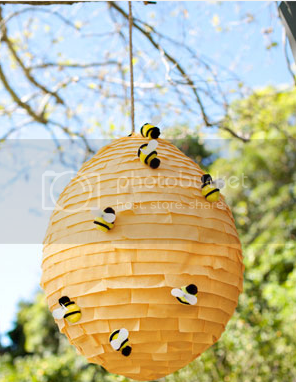 This DIY bee hive pinata from Country Living will be all the buzz at your next summer get together! 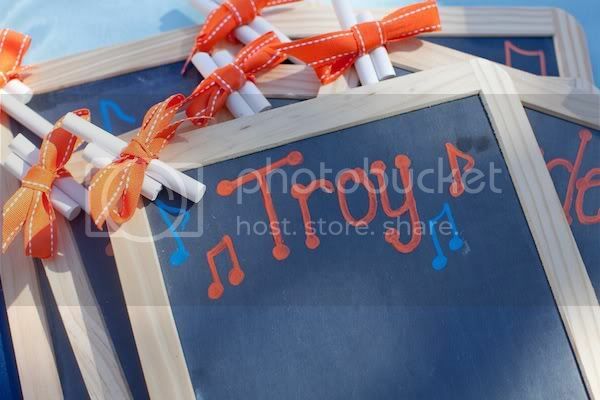 For those who love crafting, this is the perfect inexpensive project that will make a buzz worthy statement! 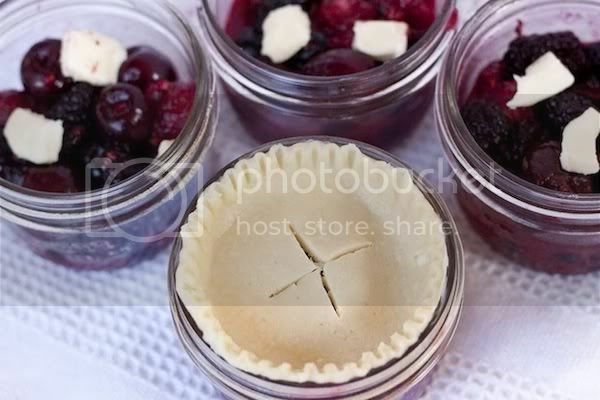 Our Best Bites provides a full tutorial complete with step by step instructions, pictures and a scrumptious basic recipe for any fruit filling. 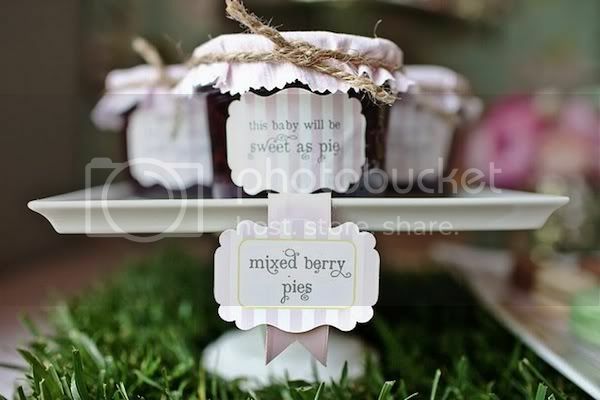 Green Wedding Shoes shares beautiful photography and a styling idea for the cute pies. 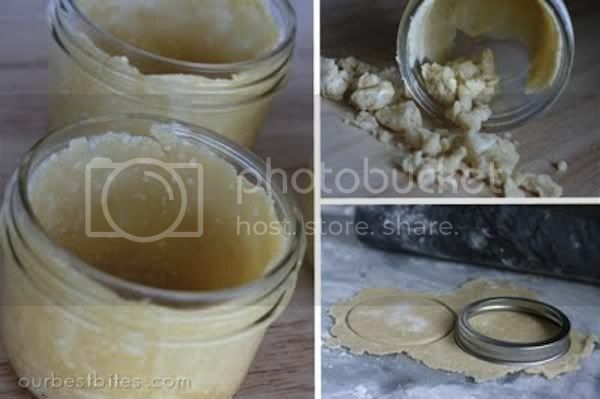 They also provide step by step instructions and an easier recipe using store bought pie filling. 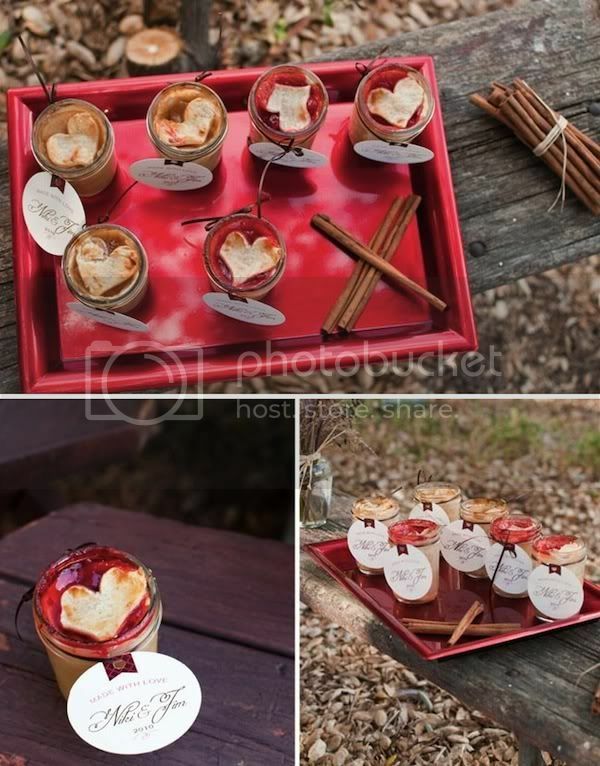 Paiges of Style is a favorite blog of mine and I always enjoy her tutorials! 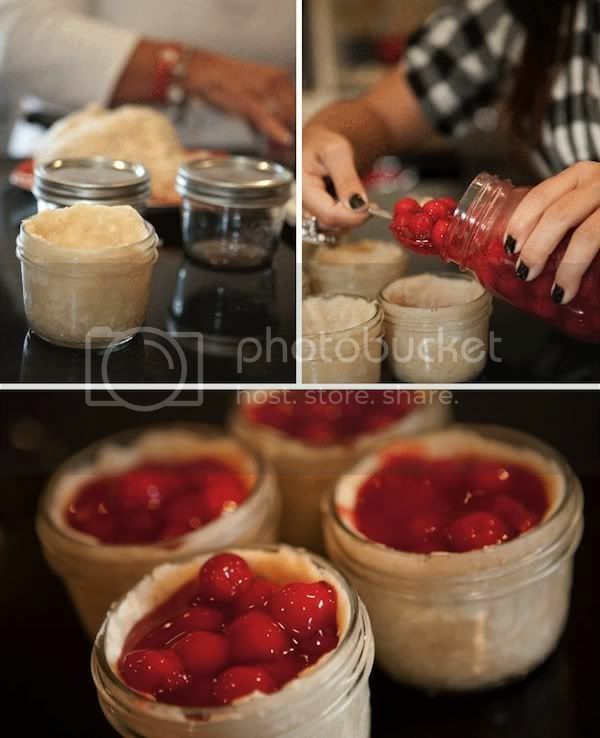 Paige shows how easy it is to make pies in a jar and I love the way she packaged the favor! I'm really looking forward to trying these little goodies out! 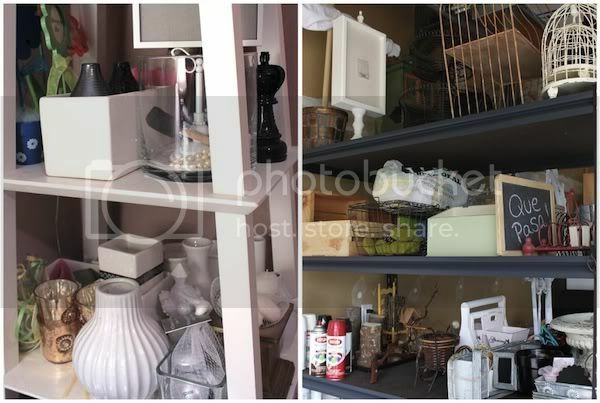 A Day in the Life...Chris Nease of Celebrations at Home! 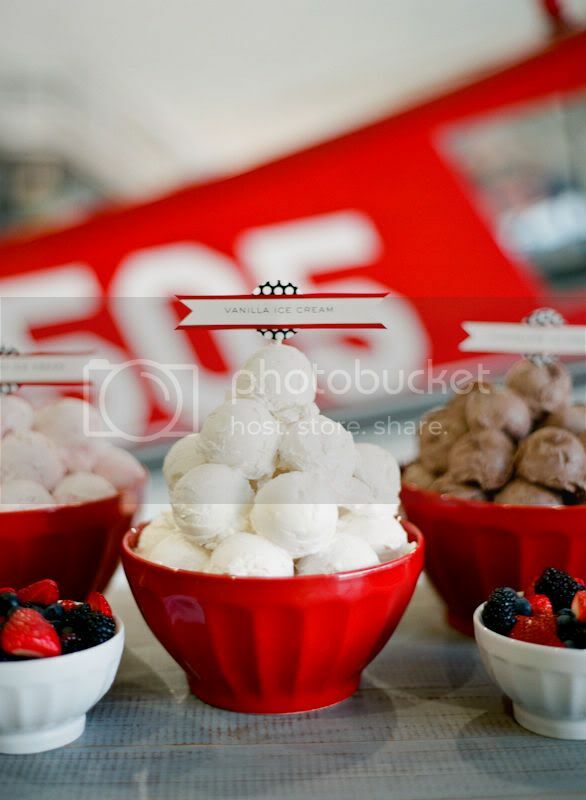 I am so excited to be featuring Chris Nease of Celebrations at Home today! Chris was one of my first blogging friends and we still continue to e-mail back and forth about this and that. She is such a sweetheart and an inspiration to me! I'm sure you wonder, like I do, how she balances it all! I’m very flattered that Christi asked me to share a day in the life with you, however my first response to her was, “but I’m so boring!” Not that my job is boring, in fact quite the opposite. But to look at it hour by hour on any given day can be deceiving since every day is literally something different. 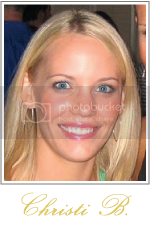 I decided to take a “compilation” approach to give you a better idea of what my job entails. 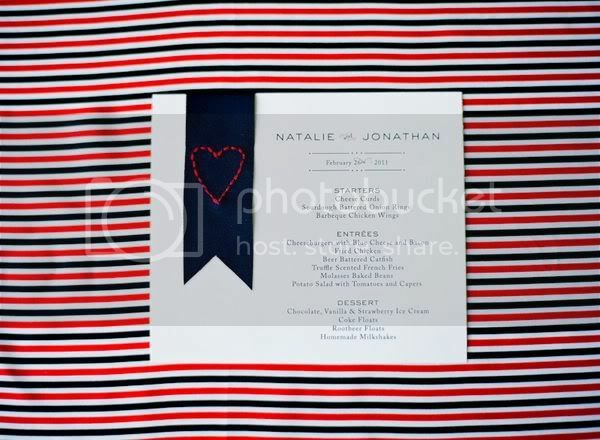 First of all I’d like to explain that I began my blog (way back when) as a supporting role to my party styling business. Since then it has grown so much that I’ve shifted my main focus onto the site while I still do a limited number of client parties. 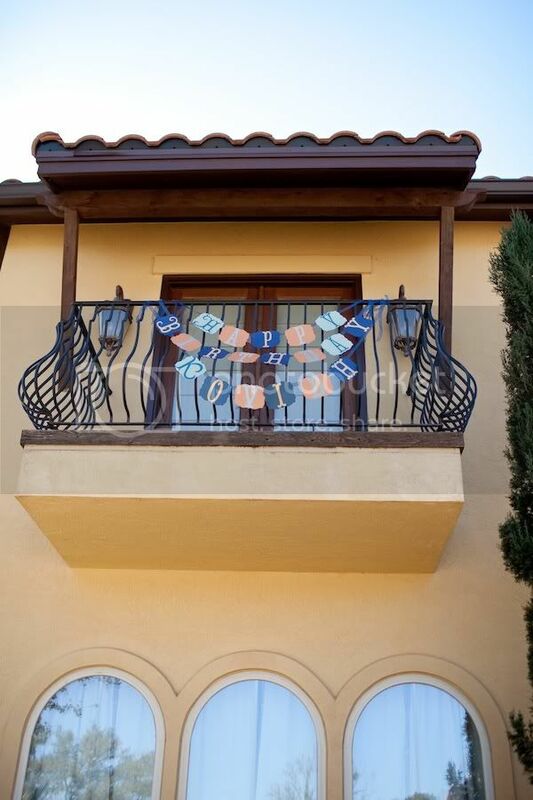 My real passion is growing Celebrations At Home into a go-to site for inspiration for stylish entertaining! My mornings begin with coffee and The Today Show, and getting my 2 young kids ready and off to school - typical mom stuff. The mornings fly by as I’m on the computer checking emails, reviewing submissions, working on blog posts, and networking on Twitter and Facebook. A lot of my time in the morning is devoted to email correspondence. 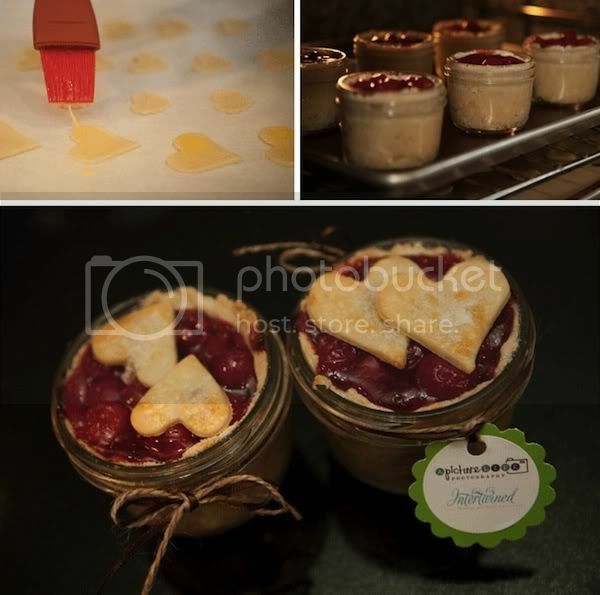 Currently I‘m working on my new site design with my designer and can‘t wait for the relaunch! In addition to emails, I'm reviewing contracts, writing articles for freelance jobs, brainstorming ideas for upcoming photo shoots, talking with a client about her party, and conversing with vendors that I‘m working with. Now that I’m a leader at the Savvy Living community on Blog Frog, I spend a fair amount of time checking in with the forum and spreading the word about the conversations we’re having there. 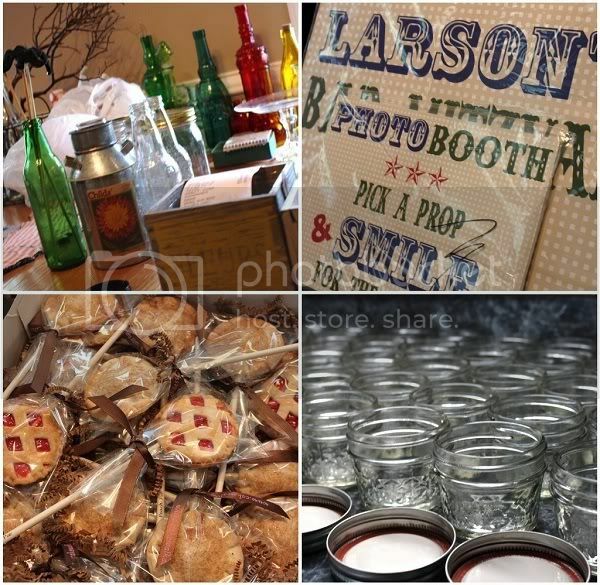 In between all of this, I’m prop shopping online & researching ideas for projects. By the time 11:00 or 12:00 rolls around I’m hungry. I don’t really eat breakfast (unless you consider creamer in my coffee, breakfast) so I’m usually hungry for a lean cuisine. Afternoons are good for me to run errands, do some prop shopping or craft supply shopping, editing photos, and writing. If I have something to craft for a design project, this is when I’ll do it. 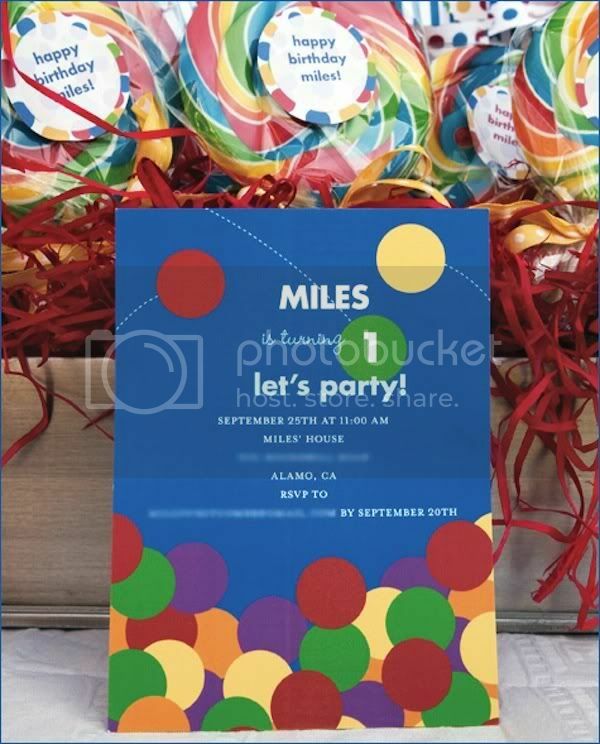 This week I’ve been consumed with a client’s bar mitzvah that is this Saturday. 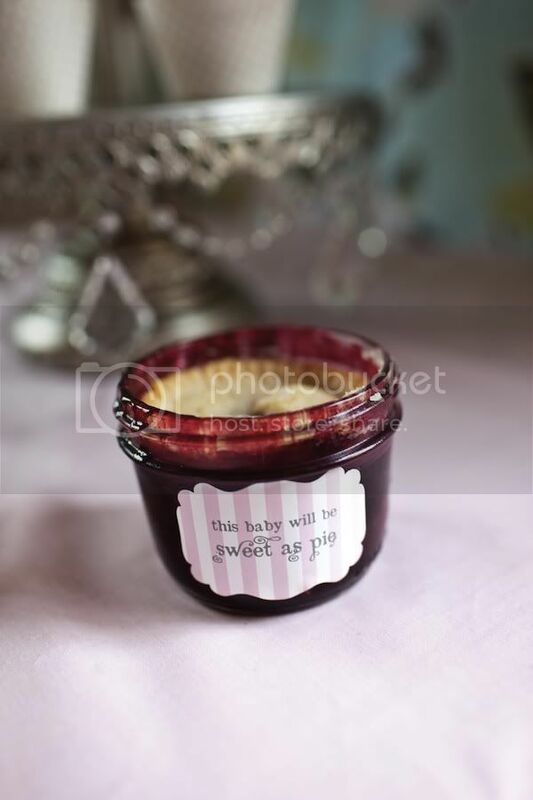 I’ve been painting, gluing, making banners & bunting, cupcakes in a jar, and more! At 4:00 it’s time to get the kids from the bus stop and take a short break. By now there’s a whole new batch of emails to sift through and respond to and maybe another blog post to edit. This is no 9-5 job that’s for sure - there are things to do all day every day and I love it! Somehow I manage to sneak in dinner and time with the family before going to bed. 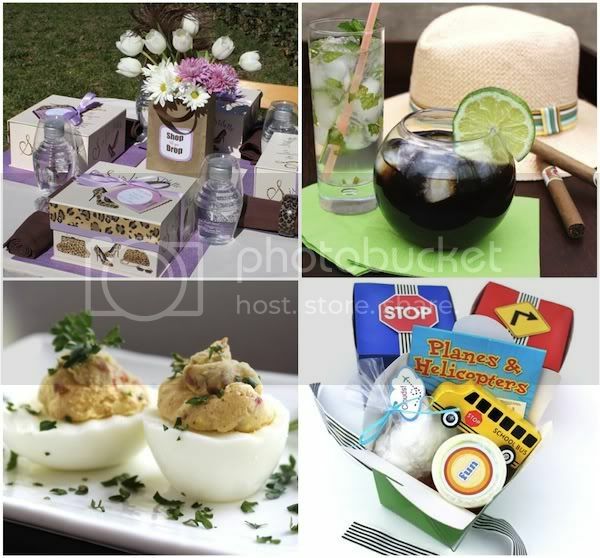 Aside from some of the basic every day activities listed above, there are also things like photo shoots, occasional meetings, doing regular site maintenance, and creating a tutorial, recipe, or editorial party design for my site. Some days I may be out all day shopping for a project, and some days I may not even get dressed since I work at home. But I’m so thankful and fortunate to be able to do this with a supportive husband and encouraging readers! Thank you Chris for giving us a peek into your day! 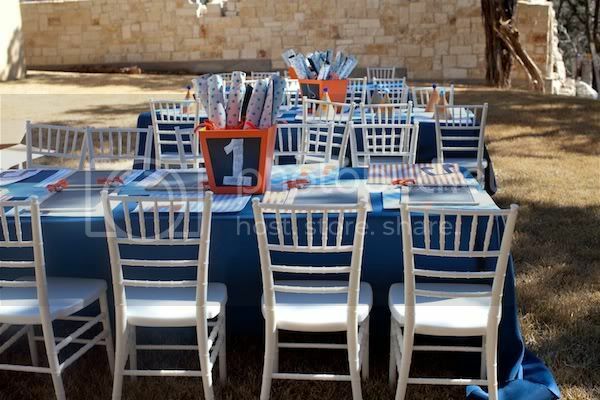 My good friend, Kristen White of Frills Consulting, styled an adorable Sing-a-Long Party for a little boy who recently turned one. 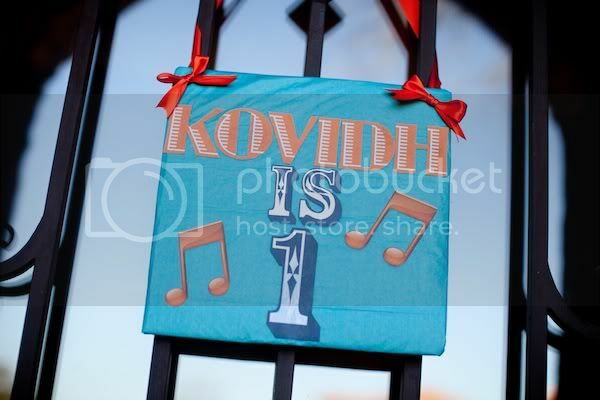 Kristen was inspired by my son's sing-a-long party last year and Kovidh's mommy thought it was fitting for the birthday boy since he loves his music class and their last name is "Singh"! 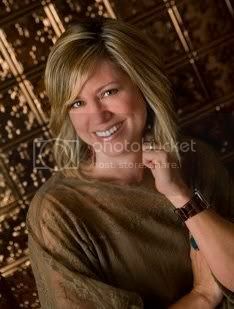 Stacy Gray Music was hired to entertain the children in songs. 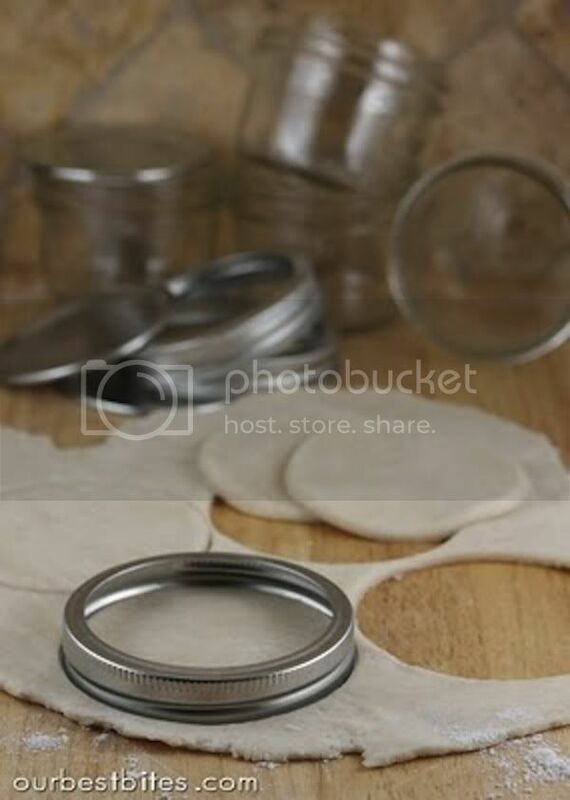 She brought small handmade instruments made of white mailing tubes which were filled with dry beans and rice. 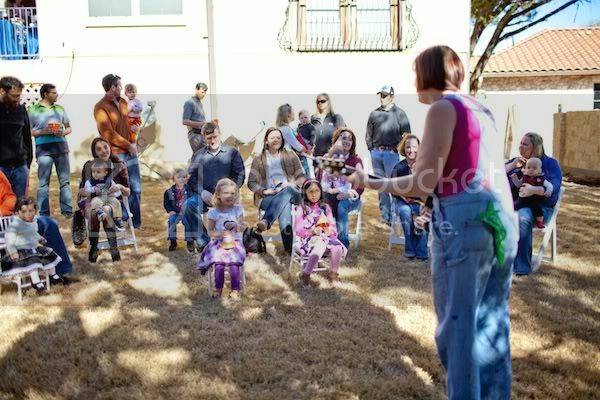 For the first half of the party, the children decorated their instruments and then they gathered around and sand with Stacy using their new instruments. 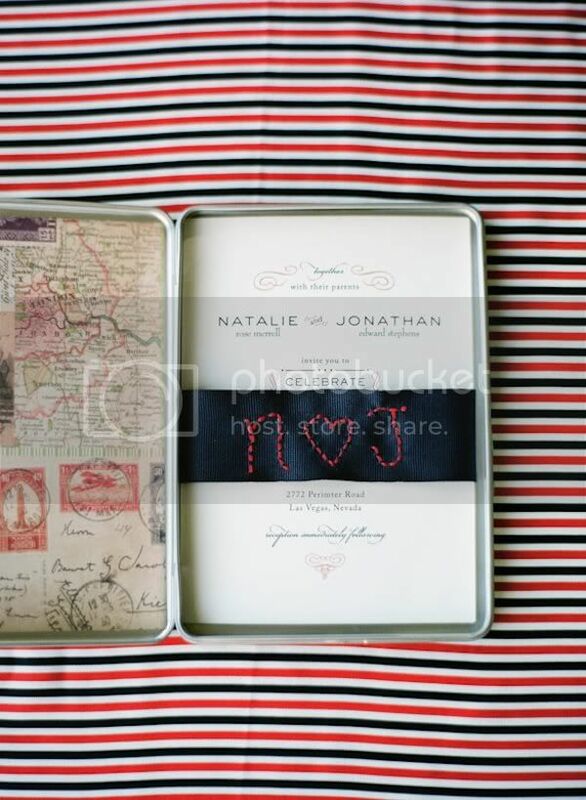 Kristen is extremely talented and crafty and made the invitation, paper goods and party hat! 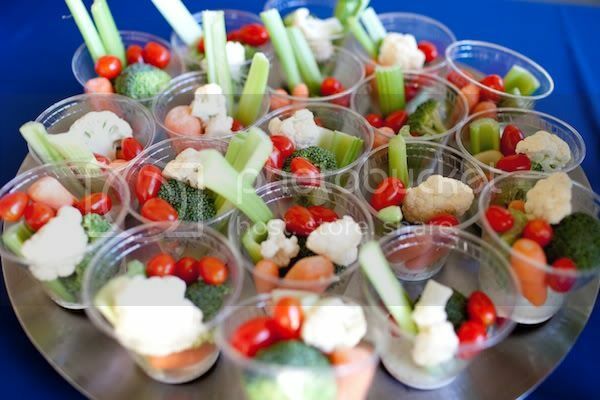 The menu was prepared by Pink Avocado and was perfect for both adults and kids. 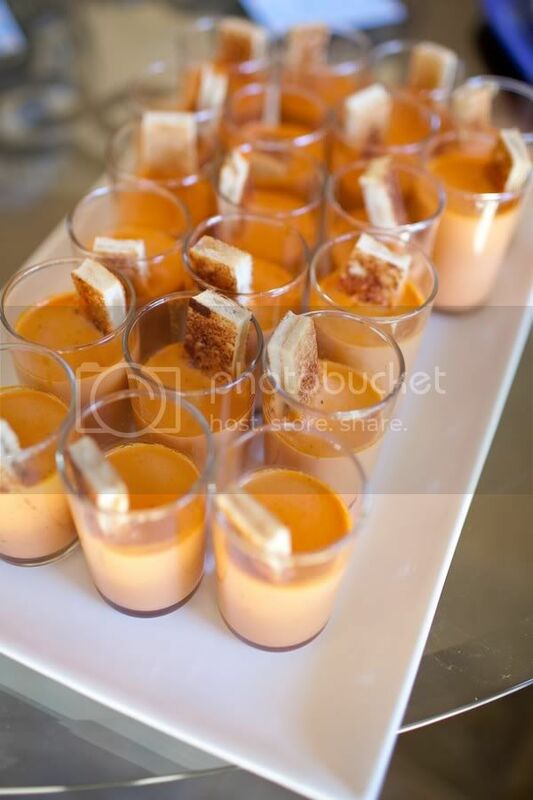 The group feasted on tomato bisque shooters with grilled cheese squares, french fries with parmesan truffle oil, spinach and feta spanokopita, veggie cups, chicken fingers, mini ham and cheese sandwiches and mini mac n' cheese balls. 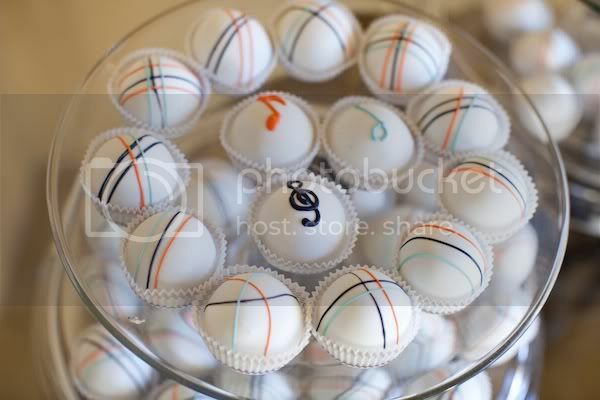 They chose to serve cake balls instead of the traditional cake to give guests a variety of flavor options. I love that idea! 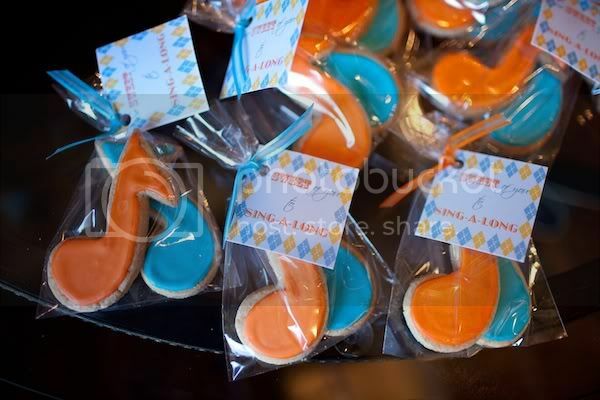 The music note cookies were the perfect favor as well as the personalized chalkboards that Kristen created! 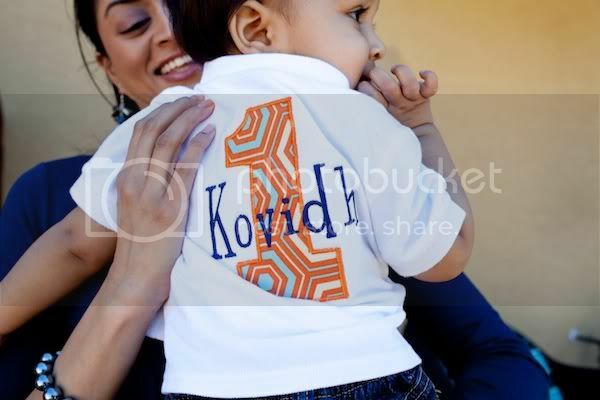 The birthday boy, Kovidh, looking as happy as ever! 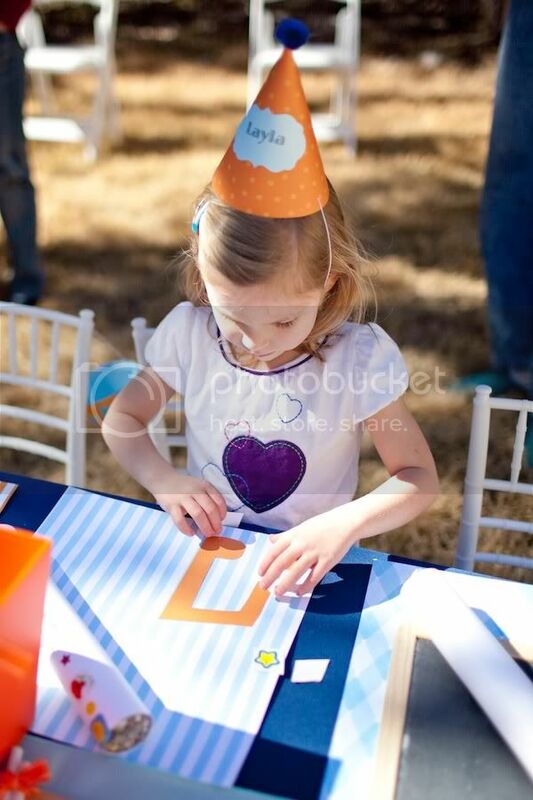 Thank you Kristen for sharing this perfectly planned party with us! I think it is safe to say that hydrangeas are a favorite of many. This beautiful flower can often be found year round from a florist, but they typically bloom from late spring to summer...so right now! 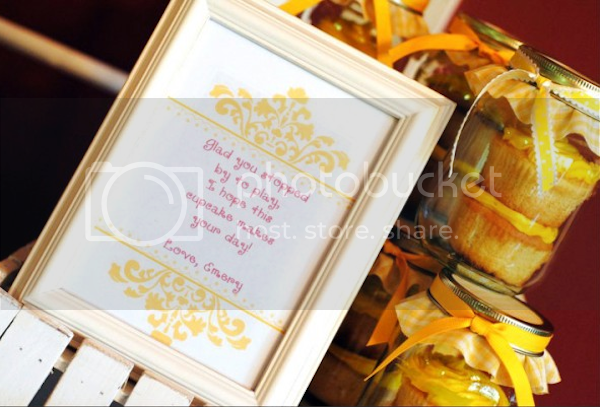 And I bet that many of you mommies will receive some of these beauties this weekend for Mother's Day! Look for flowers that have fully opened and feel slightly papery to the touch. They will last longer when cut. 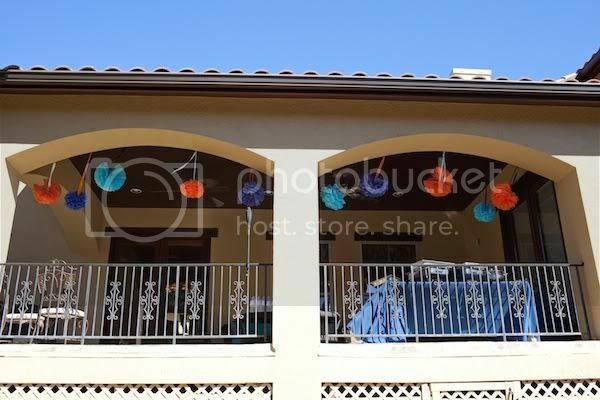 Use one bloom color or mix varying shades. This pertains to the lucky ons who have hydrangea bushes at home! But if you buy the flowers from a florist, the same technique applies. Snip stems early in the morning. Cut at an angle, above a leaf bud. 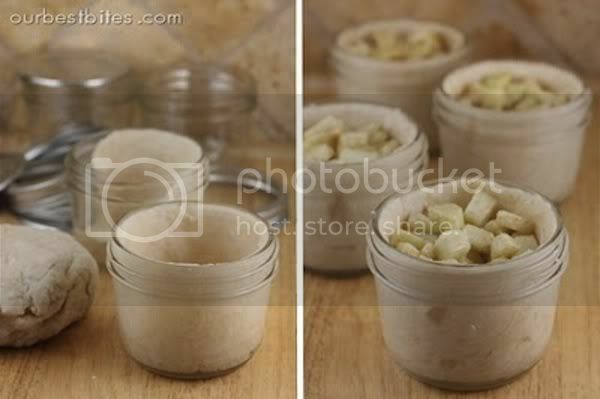 Place your stems in a bucket of cool water immediately after cutting. 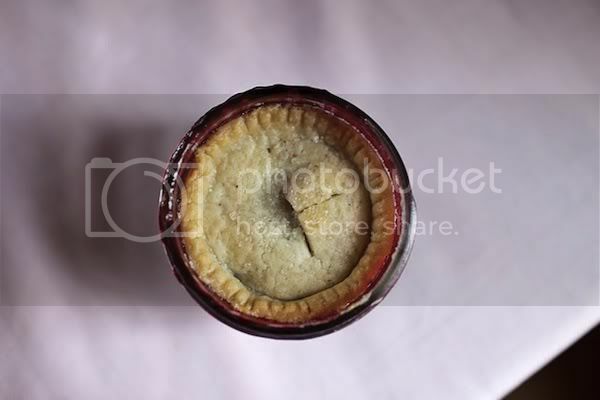 Heat a pot of water until almost boiling; remove from heat and wait five minutes. Dip stem emds in hot water for 30 seconds before arranging in cool water. 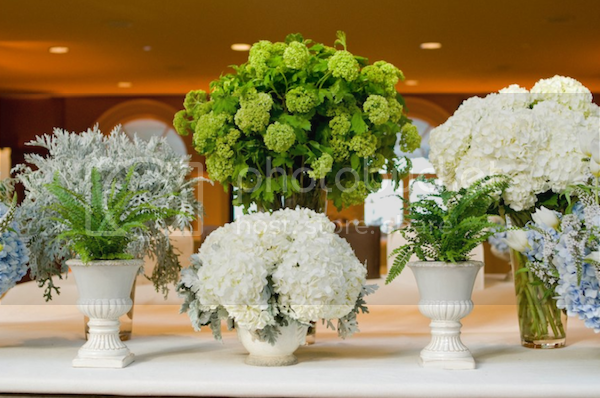 Show off your display with a rounded container to echo the shape of the blooms. 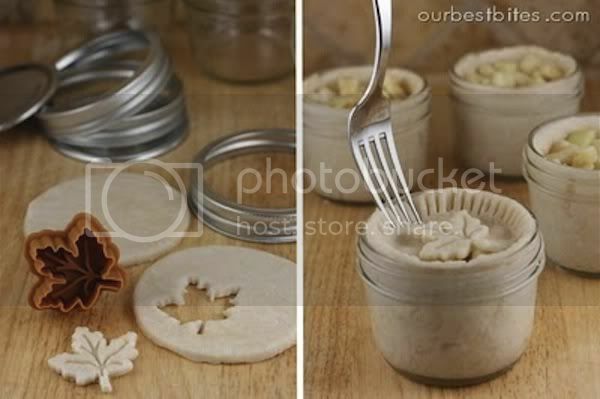 Use moist floral foam to keep the stems in place if needed. 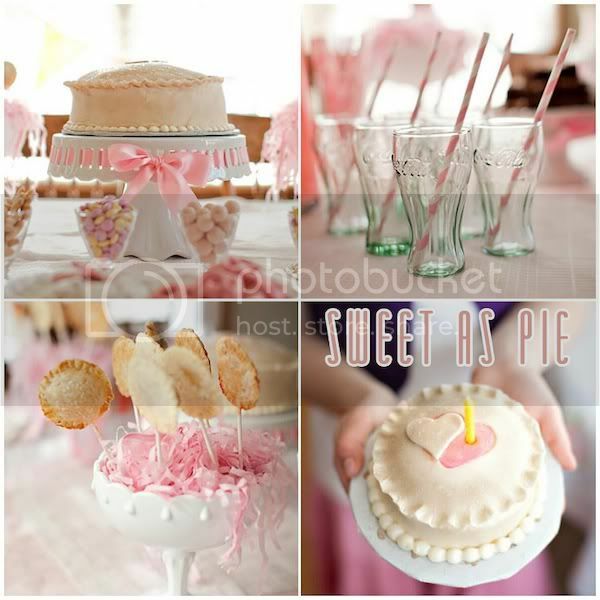 Lili of Swanky::Chic::Fete recently showed the most adorable Cute as a Button birthday party in a gray and pink color scheme. 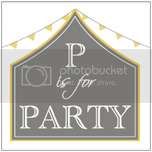 We all know I am a fan of gray, so I was smitten with this party from the beginning. 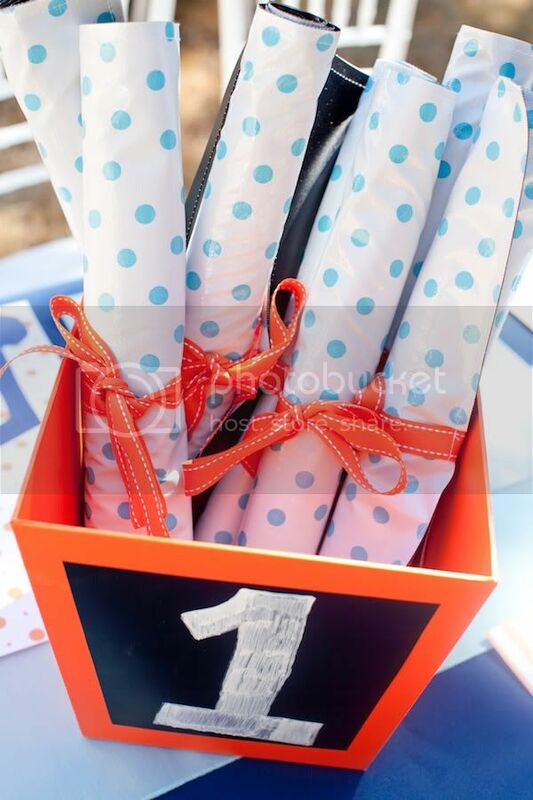 This is a perfect theme for a first birthday or baby shower! 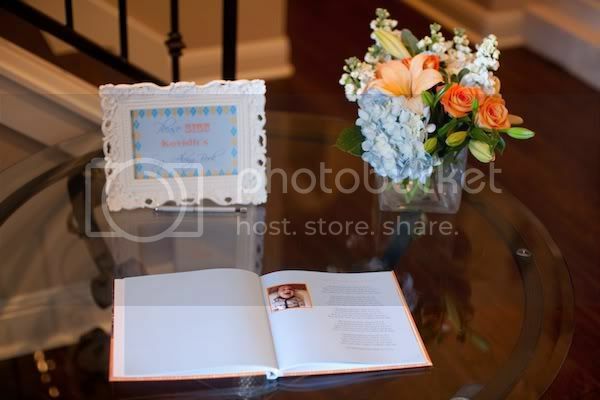 Joy of Cobblestone Rue did a wonderful job with this sweet party. 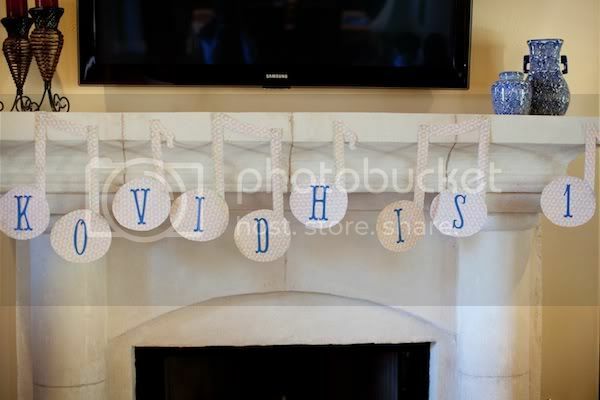 This is another favorite theme of mine and the versatile theme can be used for little boys or girls as well as a baby shower. 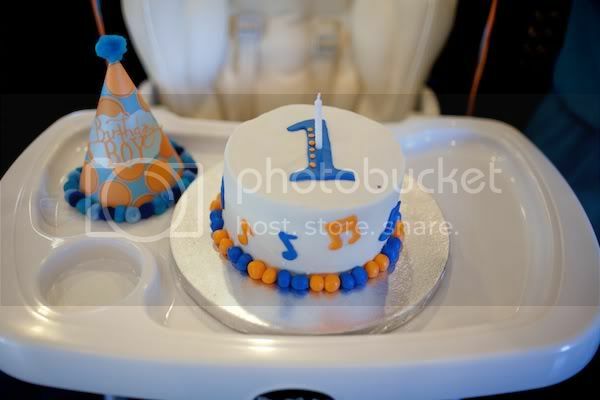 Courtney of Pizzazerie delighted us all when she recently debuted this precious first birthday on her site. 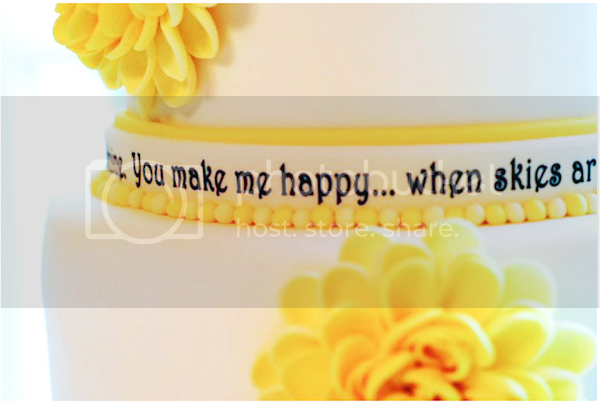 Who doesn't love the old song, "You are My Sunshine"?! 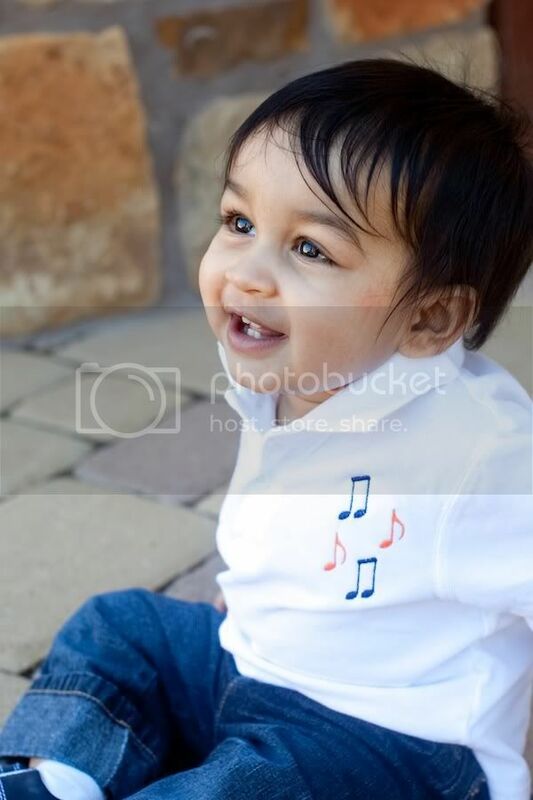 I have sung this sweet song to my boys ever since they arrived. 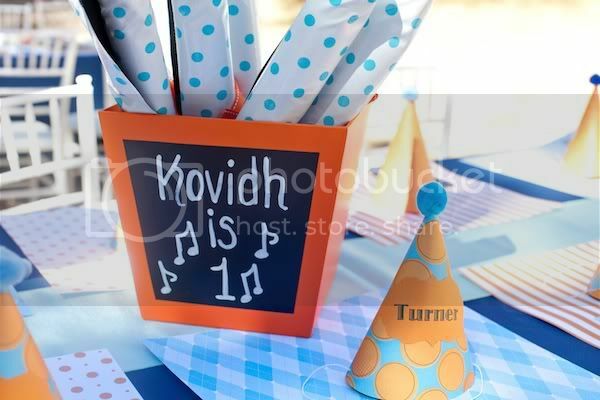 Using a song as your theme is a unique idea and this is one of the best songs for a child's birthday. 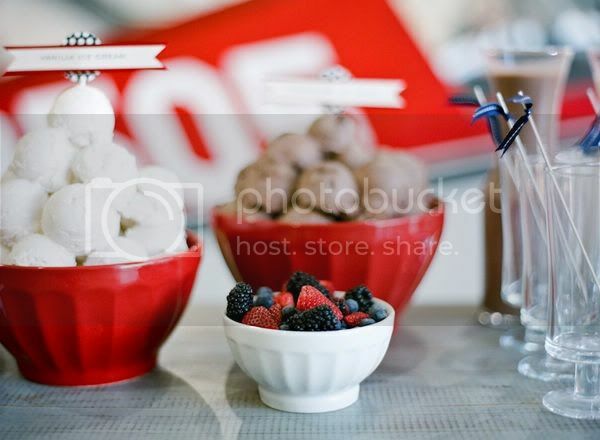 This chic party was shown on Hostess with the Mostess and was styled by Aimee of Lulu Pink Parties. 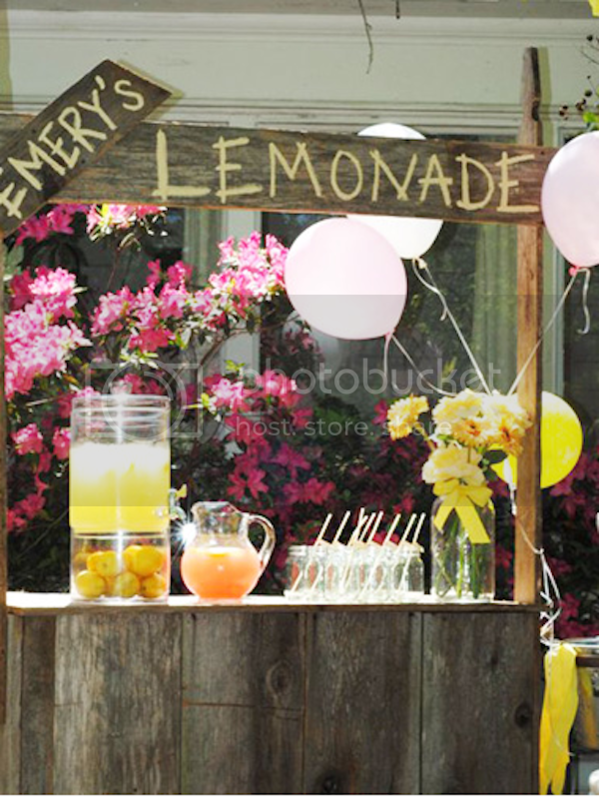 Do you remember the Let's Have a Ball party in the Martha Stewart Kids Magazine years ago?? I have saved several copies of that treasured magazine and I have always loved the sports party the Martha Stewart team dreamed up. 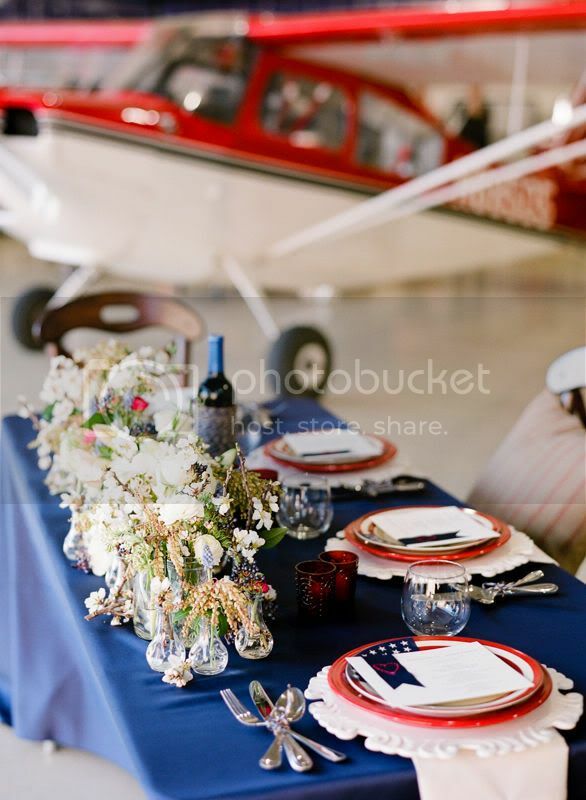 Recently, two amazing party stylists have used similar themes and transformed party spaces into amazing settings which were shown on Hostess with the Mostess. 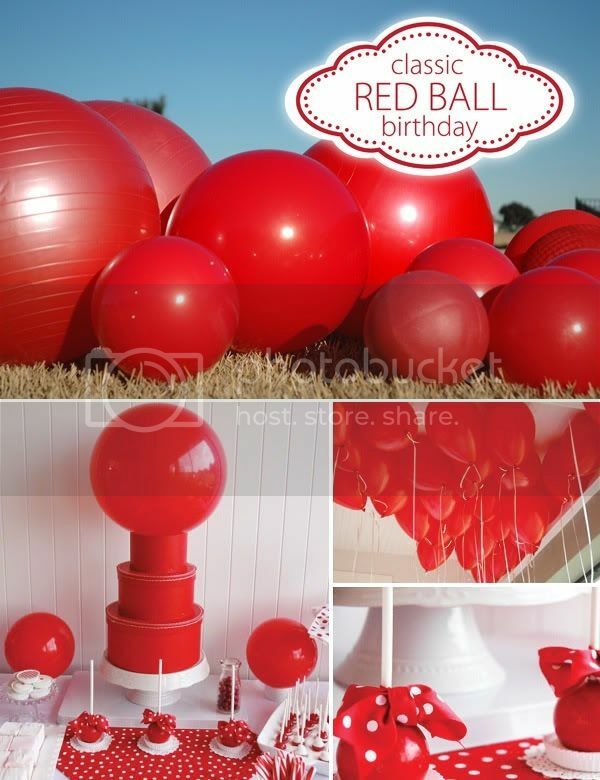 Amy Nichols of Amy Nichols Special Events designed a colorful Bouncy Ball party for a friend's son and Jessica Kirkland of Pen n' Paper Flowers styled the most creative Classic Red Ball party for her daughter. 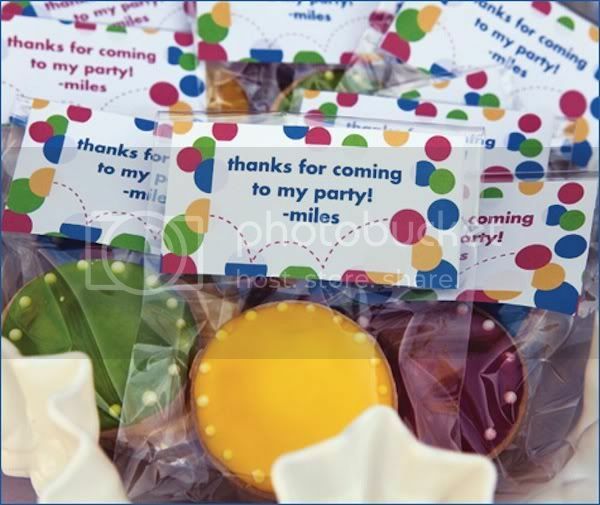 I have just shown you a snippet of these adorable parties. 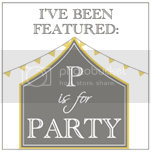 Be sure to click on each party link to see the full details!